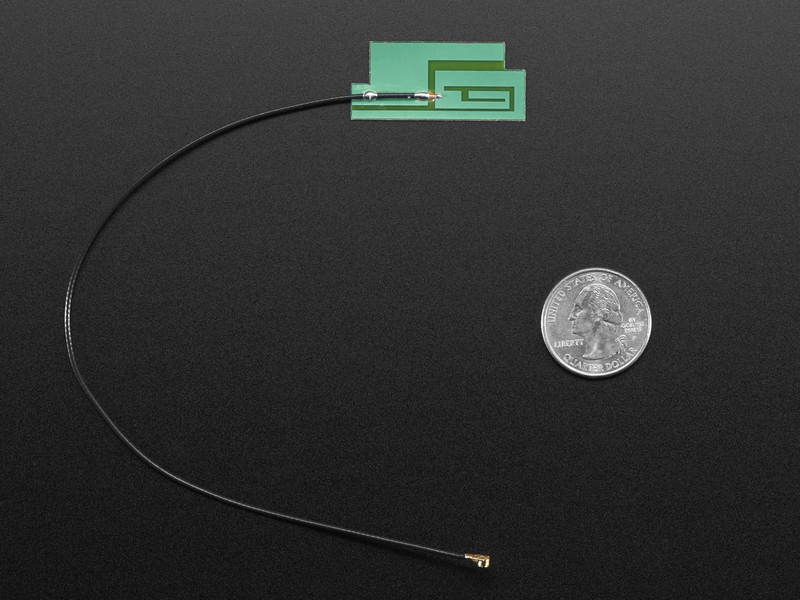 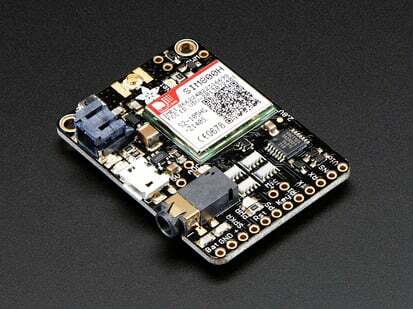 That's one slim cellular antenna! 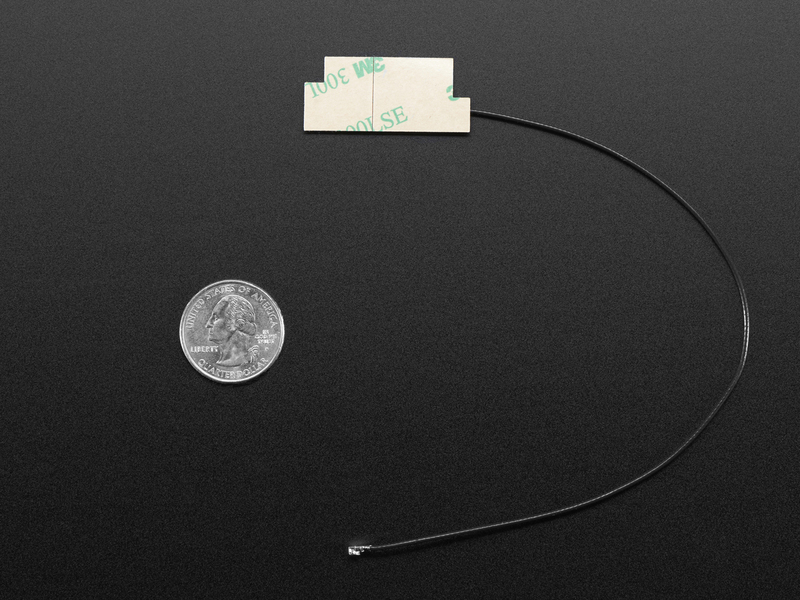 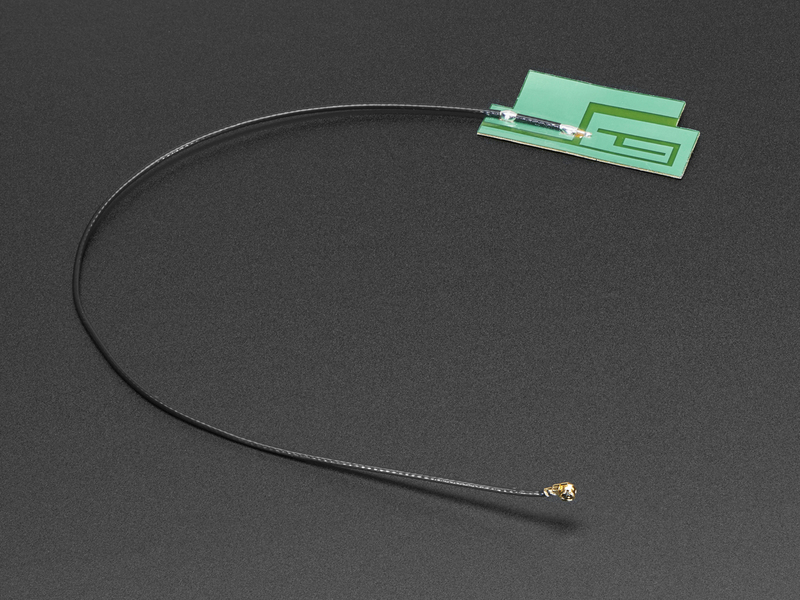 At 238mm long from tip to tip and and with a cable thickness of just 2mm, this 3dBi GSM antenna is slim, compact and sensitive, with a 3dBi gain. 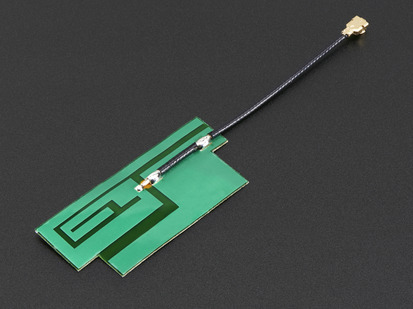 The antenna juts out from its base with stick-on back so you attach it to an enclosure if you're making something like, say, a DIY phone. 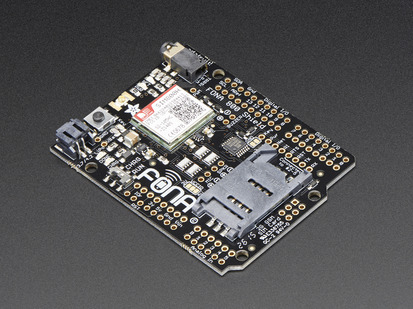 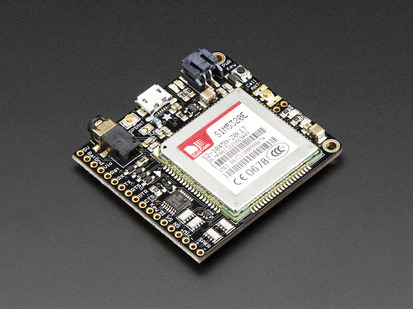 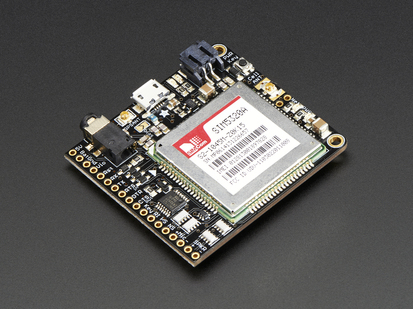 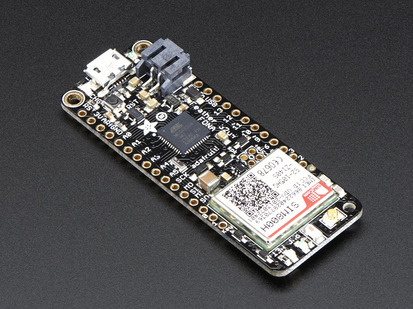 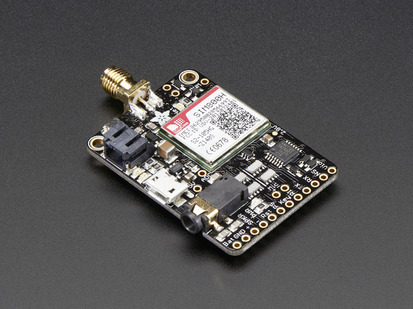 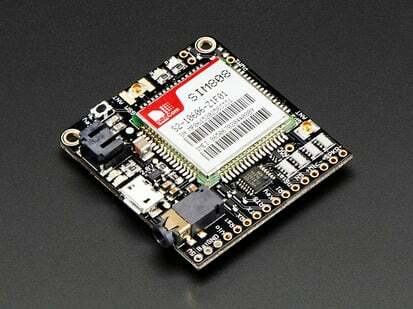 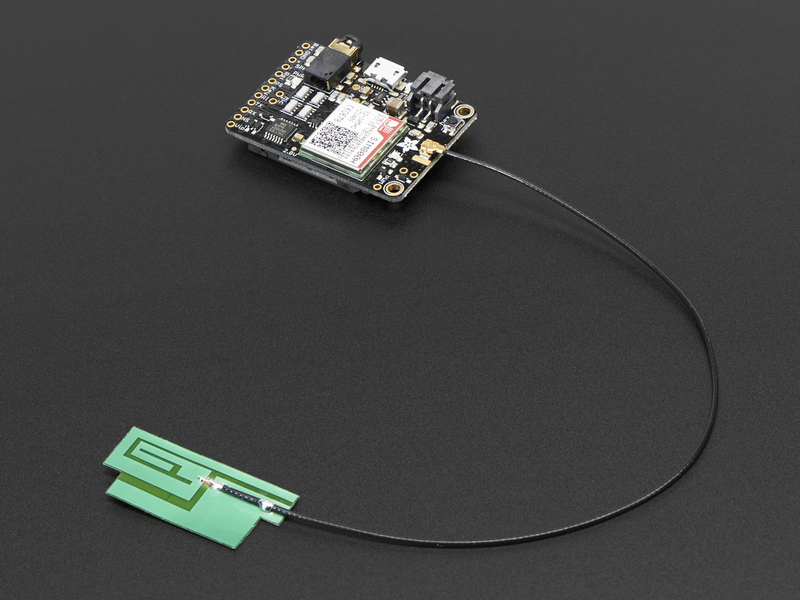 It has a tiny uFL connector on the end - which is perfect for the FONA - but will also work well for any other RF project on the 850/900/1800/1900/2100 bands, such as any other Cellular or GSM/GPRS device. 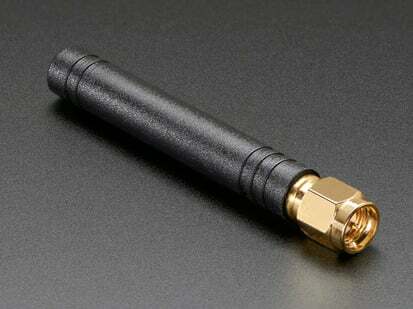 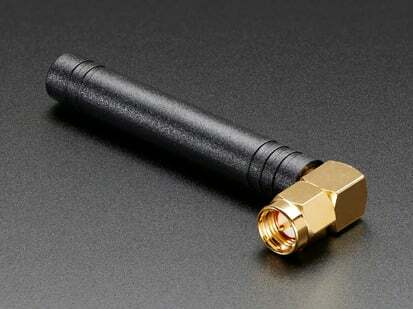 We also offer a version of this antenna with a shorter 75mm cable.